B.M. 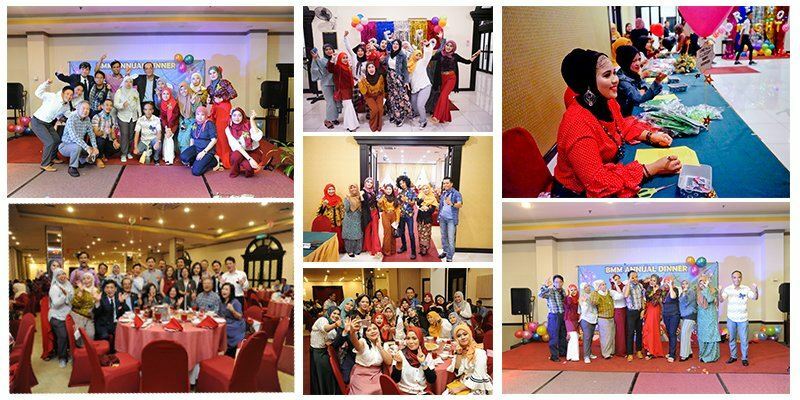 Nagano Industries Sdn Bhd - B.M. Nagano Industries Sdn Bhd is a company that manufactures electronic products. Our main office is located in Pasir Gudang, Johor, Malaysia. B.M. 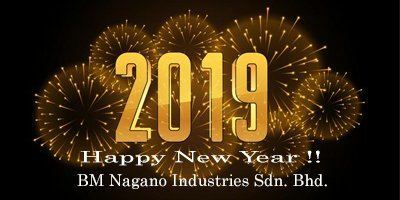 Nagano Industries Sdn Bhd started its first step since 1995 which its core business is trading of Tele – communication products, imaging products and LED lightings. B.M. Nagano Industries Sdn Bhd have now expanded to 5 companies located in different country, which are Tokyo, Shanghai, Hong Kong & Shenzen, Singapore and Malaysia. We have diversified our business into 3 core business lines, manufacturing(EMS), warehousing and IPC(International Trading Center). The expertise we have built over the years has enables us to gain the trust of many companies, for example: Panasonic, Toshiba, Roki Techno CO. LTD, Kyocera, SMBE, G. PRO Technologies, Shimadzu, Seiko Denki. In order to serve our loyal customers better, our products will sell in competitive cost and quality services. After trading with our suppliers, we will go through 3 processes to check our products before carry on manufacturing. First of all our staffs will appearance inspection to make sure the surface of materials is not corrupted. Second and third process will be dimension inspection. After that we will proceed to manufacturing wire harness, LED and handset. Our company also develops green technology in manufacturing LED. Lastly, we are continuously adding value in our product lines to offer the highest quality and most complete selection according to customer satisfaction and their needs. We also promise will deliver the best quality of products with fair prices. Plo 550, Jalan Keluli 3, Kawasan Perindustrian Pasir Gudang, 81700 Pasir Gudang, Johor, Malaysia. 10-3, Niban-cho, Chiyoda-ku, Tokyo 102-0084, Japan. No. 3 Ubi Ave 3 #03-02 Crocodile House Singapore 408857. Unit 906-7, 9/F, 113-115 Argyle Street, Mong Kok, Kowloon, Hong Kong. Room 4006 40F Office Tower Shun Hing Square DiWang Commercial Center, 5002 Shen Nan Dong Road Lo Hu District ShenZhen. Room 102, No.179 Lian nong road, Zhuanqiao Town, Minhang District, Shanghai 201108 China.